Anyway and his “glocal” approach to get in synergy with the “Asia system”. The process of globalization has expanded the markets and has changed the interactions and languages. Today there is no longer an equal model for everyone: a “glocal” approach is fundamental to get in synergy with the “other” realities. Facing different imaginaries stimulates companies to reinvent themselves to cross borders by using a communication that can be understood and which is the language of the future. Since 2004 Barbara Pietrasanta and Antonio Dalle Rive have held the first postgraduate courses in integrated communication at the Zhong Guan Vocational Training School of Shanghai. This lead them to know and understand the Chinese complex reality. Thanks to a network between Italy and China, Anyway can offer consulting and strategy for communication, commercial and distribution in the Chinese market. 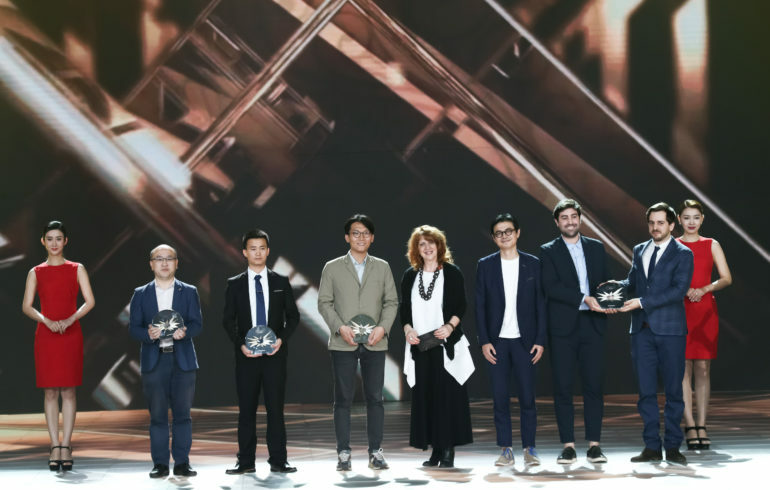 Its network has consolidated over years and, thanks to professional exchanges, educational experiences and Barbara Pietrasanta’s recent nomination as Ambassador of Italian Design 2018 in Shenzhen and South China can now become an asset than can be shared with our customers. Barbara Pietrasanta and Anyway are also Masters of DeTao Group, the multinational of teachers and experts for Chinese universities and companies. For special projects, Anyway is supported by Raffaele Morreale with twenty years experience in sales, strategic marketing, business development, operations and international management in Greater China. Raffaele has developed experiences in different sectors, including education, commercial distribution and real estate, and boasts a consolidated network of relationships with local professionals, companies and politicians. In 2006 Anyway signed a joint venture agreement with Eagle Group of Delhi to offer marketing and communication advice to customers who want to evaluate the potential of this very important market. India, like China, is a leading economic power, both as an inter-commercial exchange and as an internal market. The Indian territory, for its vastness, is considered a subcontinent in continuous development and with a varied market with huge potential. But it is also a mix of deeply rooted customs, religions and cultures that affect present social, cultural and economic relations.